THE team from InvestKL Corporation has expressed its interest to work with investPenang and Penang Skills Development Centre (PSDC) to build talents for multinational corporations (MNCs) and to create a ‘seamless business ecosystem’ between Kuala Lumpur and Penang. 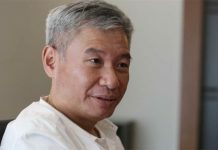 Its chairman Datuk Seri Michael Yam said InvestKL focused more on services and non-manufacturing businesses while Penang was well-known for its manufacturing capabilities. “Together, we can create a seamless ecosystem where businesses have its headquarters or hub in Kuala Lumpur and head over to Penang for its manufacturing services. InvestKL chief executive officer Datuk Zainal Amanshah said InvestKL saw the potential synergy between investPenang and InvestKL. 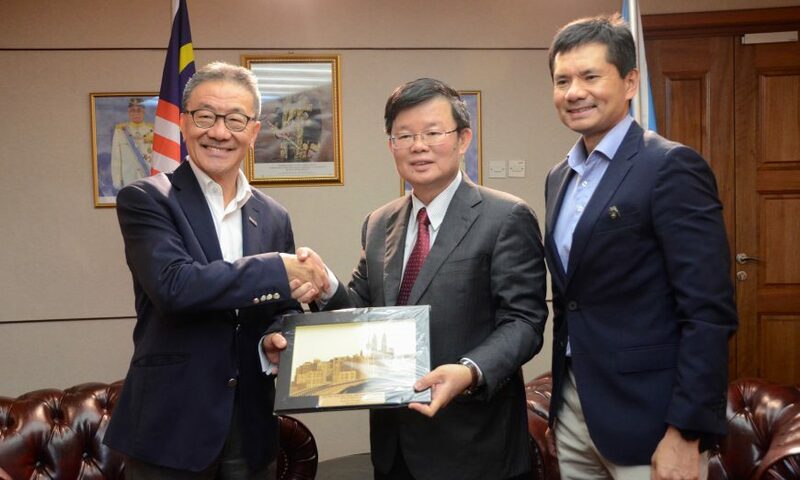 “We want to engage with investPenang and PSDC to leverage our ecosystem,” he said during a courtesy call on Chief Minister Chow Kon Yeow at his office on Jan 16. Yam (left) and Zainal (right) having a discussion with Chow at his office. Zainal also said that the Industry 4.0 was a big agenda. The delegates were impressed with Penang’s effort in using facial recognition CCTVs to combat crime. Chief Minister Chow Kon Yeow said that Penang focused on assisting the small-medium enterprises (SMEs) so that they could support the MNCs in the state. 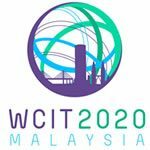 He also updated the delegates on the ongoing flood mitigation projects, Penang’s blooming tourism sector and the Penang Transport Master Plan (PTMP). Also present were InvestKL marketing and communications director Tim Saw and InvestKL special officer to the CEO Jason Cheng.